Interested in Mississippi History? Want to learn more about your personal heritage as a resident of Stone County and her communities? If so, you will want to visit The Old Firehouse Museum in Wiggins, Mississippi. 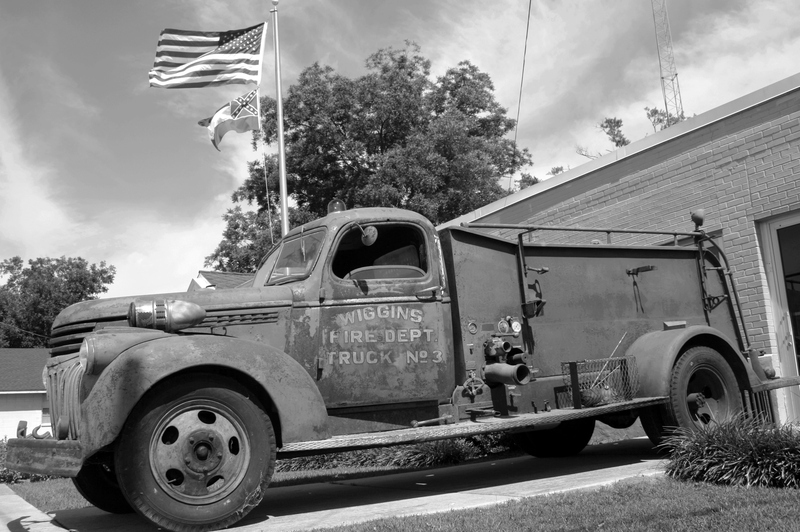 Established in cooperation with the City of Wiggins in 2012 and formally dedicated March 22, 2013, the Museum seeks to capture and share historical artifacts about the City of Wiggins and Stone County. All Stone County communities are represented. Her people are captured in photographs, news clippings, and other artifacts and memorabilia. The Museum invites you to follow us on our Facebook page at https://www.facebook.com/OldFirehouseWiggins and on Twitter at @oldfirehousewig. Should you have questions or wish to schedule special access to the museum, please contact us at oldfirehousewiggins@gmail.com. We hope to see you soon at The Old Firehouse Museum! Do you have records of who owned slaves in Wiggins and Stone County?